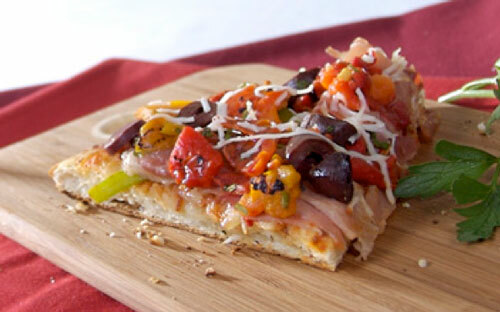 We think homemade pizza & paninis are two should be a weeknight dinner staple in every household. 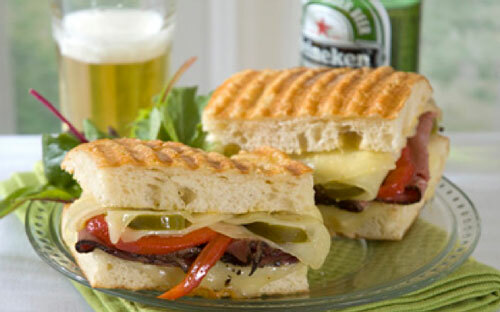 That’s why we are giving away the ultimate Pizza and Panini kit to one lucky person! Enter the Jeff’s Naturals “Pinning for Pizza & Paninis” Sweepstakes for a chance to win a deluxe Panini Press & Grill, a gourmet Pizza Stone and a basket filled with Jeff’s Naturals Mediterranean favorites so you can enjoy a delicious pizza and/or panini any night of the week! The best part is everyone walks away with great new Pizza and Panini recipes to share with friends on PInterest and Facebook and/or to try at home! These recipes are so simple and they use your favorite ingredients from our all-natural line of olives, peppers, capers and sun-dried tomatoes with no preservatives, additives, sulfites, artificial colors or flavors! Click here to see our entire collection of Jeff’s Naturals wholesome recipes. To enter, simply click here and follow the instructions! It’s easy!